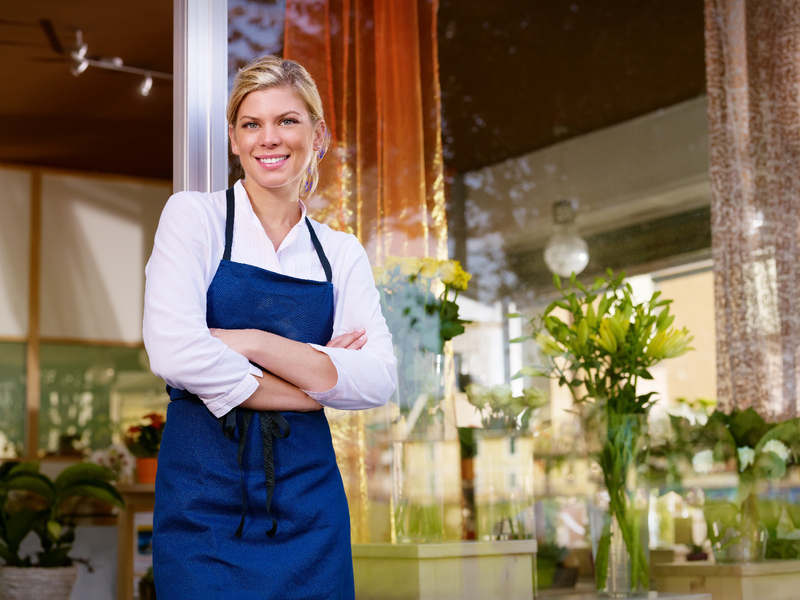 Small Business – Tax Relief! Home Stanton Mienert News Small Business – Tax Relief! Starting from 1 July 2015, small business companies will receive a tax cut of 1.5%, reducing their tax rate to 28.5%. 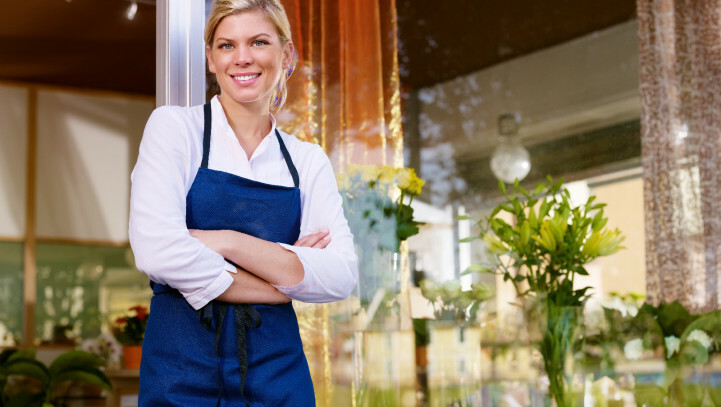 Other small business entities will not be missing out however. They will be entitled to a tax offset of 5% up to $1,000.